Type 6.0 crimped natural Nylon staple set into high grade ABS plastic core. Low-density roller brush face helps reduce brush loading. Used primarily in the printed circuit board industry. 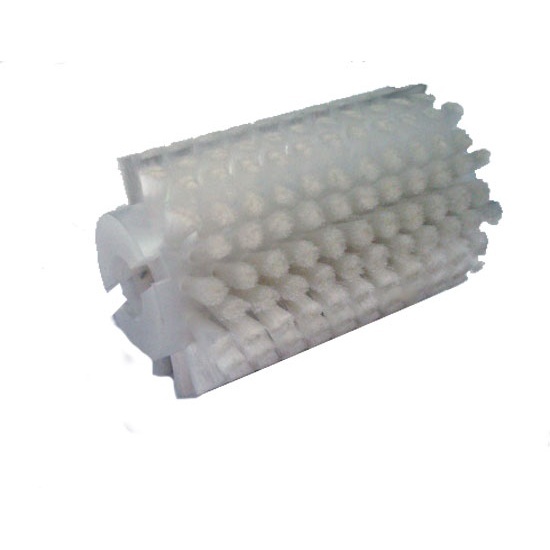 Other sizes of roller brushes available.